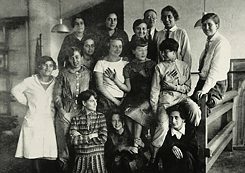 The Bauhaus art school was founded with a very ambitious objective: to create community through art. And this was no understatement either, as the Bauhaus dreamed of serving “new people” though its applied art. For the first director and the founder of the Bauhaus, Walter Gropius, this involved a close synthesis of the different disciplines in arts and handcrafts. Gropius felt everyday objects must be redesigned to fit the production process, so that they could be manufactured quickly and inexpensively. This would make good design affordable in Germany again, at a time when the country’s economy had been decimated by the First World War. The first stage of the Bauhaus in the city of Weimar (1919-1925) was characterized by a sense of transformation and enthusiasm. Gropius strove to bundle ideas and build workshops. The Weimar period was a time of theoretical experimentation, before the Bauhaus moved to new premises in Dessau (1925-1932) and its second director Hannes Meyer began cutting costs. There was not enough money to sit around pondering basic colours and forms; the focus had to be on devising social buildings. 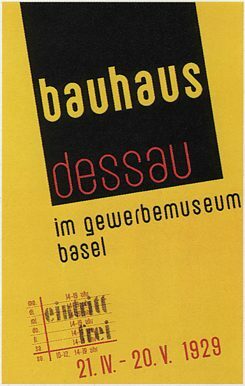 Meyer spoke of a “proletarization” of the Bauhaus. Another move followed, and under the leadership of Ludwig Mies van der Rohe in Berlin (1932-1933), the movement broke with it founding principle of creating synergy effects between artistic disciplines. 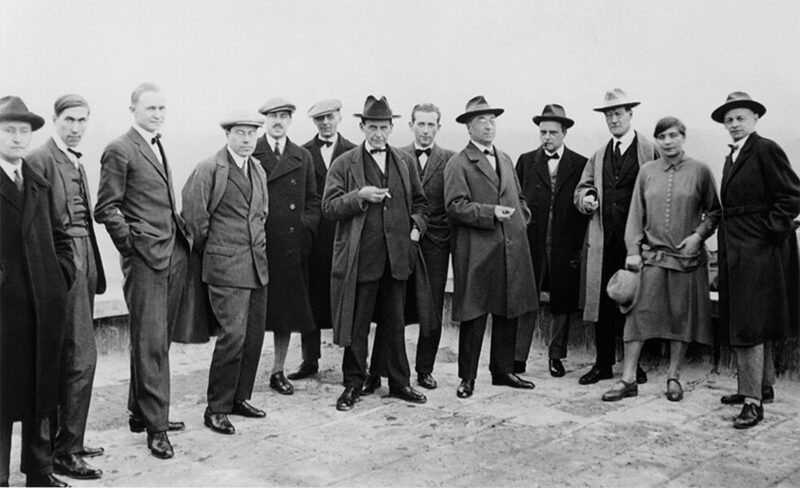 The Bauhaus ultimately evolved into school of architecture. It would be a mistake to imagine the Bauhaus as a hoard of serious avant-garde artists mulling over geometric shapes and abstract formulas all day. The Bauhaus’ minimalist and revolutionary design wasn’t the only way the movement was making waves. The Bauhaus hosted equally legendary and often themed costume parties and evenings of theatre and dance. The elaborate costumes and wigs represented weeks of hard work, and a great deal of effort went into learning new dance steps. Pieces like the Figurale Kabinett (the Figural Cabinet), a parody of progress and technology, or the Triadische Ballett (Triadic Ballet), a grotesque mix of dance, acting and pantomime, were performed on stage. The austerity embodied in the Bauhaus style was just one aspect of life in Weimar, Dessau and Berlin, after all. 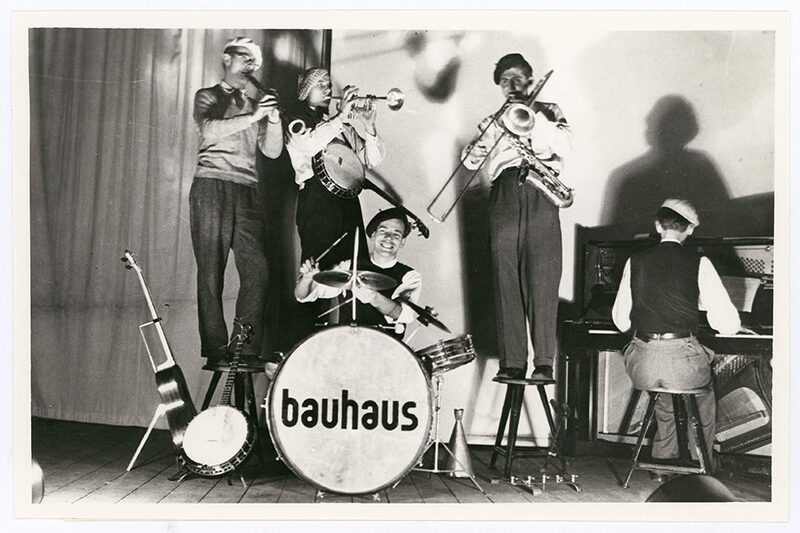 Bauhaus adherents didn’t have to wait long to be mocked for their unusual ideas and breaks with tradition. 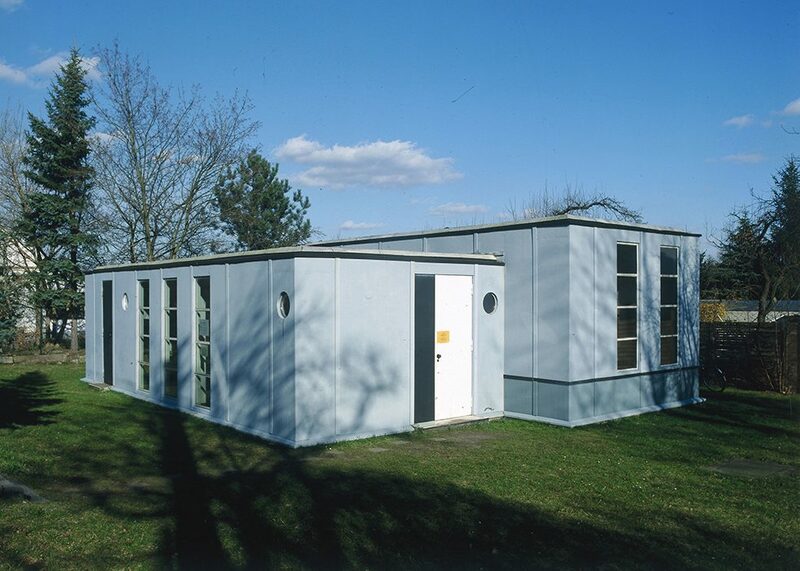 Philosopher Theodor W. Adorno dismissed the flat-roofed buildings as “tin cans”, while Dutch painter Theo van Doesburg poked fun at Bauhaus designs, calling them “expressionist fruit preserves”, and philosopher Ernst Bloch deemed the artwork “soulless”. But perhaps this type of vitriol simply goes hand and hand with success.